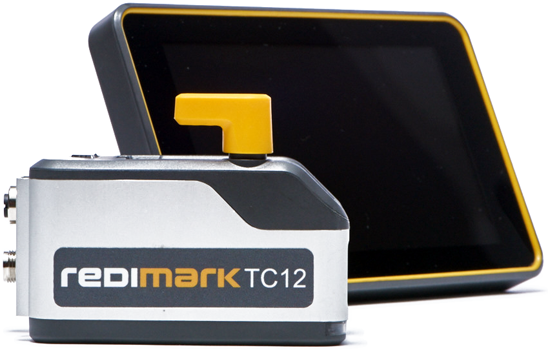 Redimark, amazingly powerful inkjet coding solutions. What Makes Redimark® So Remarkable? Food, candy, beverages, labels, household goods, personal care. If the packaging is mostly flat and dry, you can mark on it with Redimark. It’s so simple and the installation was easy! The quality of the date code is incredible! We get it! The touch screen technology and software is easy and suits us. The remarkably simple way to produce high quality codes with less hassle. No registration until you buy. Are you ready for a new approach to coding and marking?